In 1995, there was some talk for a while about Virtual Reality and then there was the first real flash of the early Virtual Reality for gaming. I remember it so well because I was an Assistant Manager in the fast food business and was trying to talk my District Manager into the company paying for my research and development on VR for training new employees. Of course, the answer was no. Twenty-two years later, I still think about different ways that Virtual Reality could be used for on the job training and how it could start a whole new industry with what I would hope be good paying jobs. When you are a business owner and have employees, the largest expense is high employee turnover. Even IM’s could feel the consequence of high turnover through their supplier. In a and brick and mortar, customers will depend on the same friendly face to take care of them. To many friendly faces gone, the customer will soon be gone. The labor dollars that you spend to train a new employee is an expensive cost in more ways than one. You are paying the trainer and the trainee. Office supplies. Loss of customer service and satisfaction, quality, waste and sometimes theft is an issue. Since I was in the fast food business, I will touch there first because most do have high employee turnover. Using VR for training the new employee would experience cooking the perfect burger, dressing the burger and properly wrapping. a sandwich. Sanitation and safety. Cleaning. How to run the cash register and experience waiting on a customer. Product knowledge. 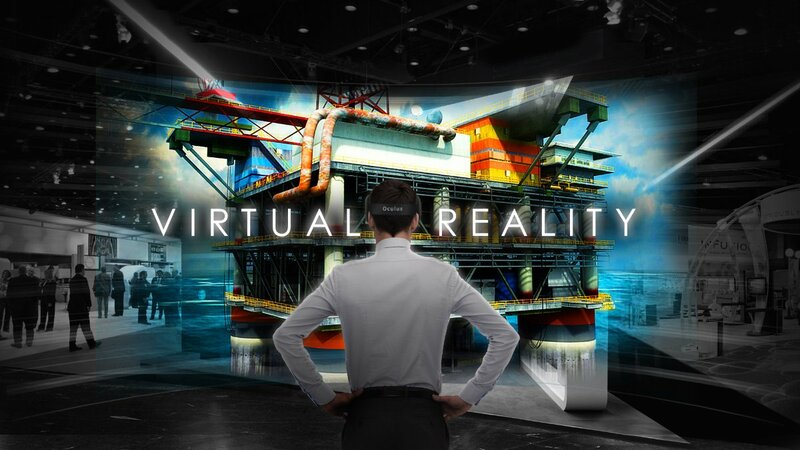 Hopefully, the VR would be able to gauge how successful the training is with the employee, where they need specific help and then have them on the floor as a working employee the first day after the initial training. Learning how to do a job the right way raises the level of self confidence in a new employee and they are less likely to walk off the job. Another example, a call center. VR could teach them how to use the software and then apply on the computer. They could experience the dialer, making calls, how to make sales, how to handle the rejections and the follow ups. Product knowledge as well. MLM’s? Talk about duplication? VR would take care of that problem. And, what about their dreams? Program them into the VR and then let them experience it. Imagine the impact on recruitment and growth. How the long-term effects of the desire to succeed would become the norm. Buyers could experience books, movies, a cruise, a train ride. Maybe cure the fear of flying. I can’t even think of a business where VR could not be used in some way. Can you?